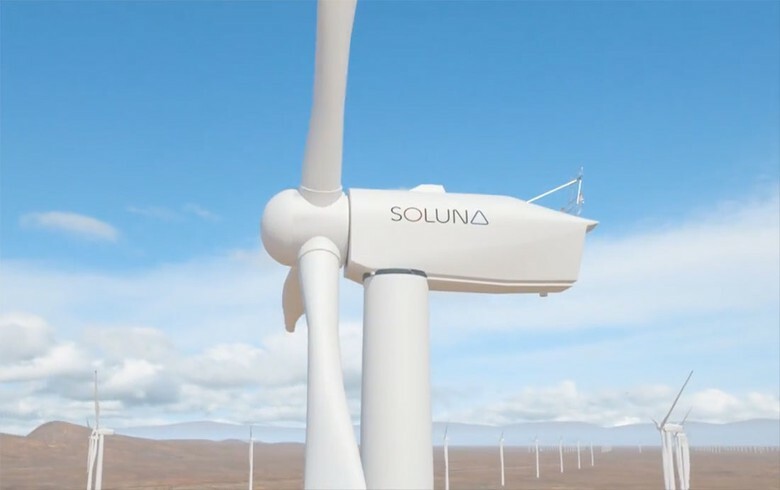 July 30 (Renewables Now) - Soluna Technologies Ltd, a newly-founded blockchain computing company backed by US private equity firm Brookstone Partners, plans to develop a 900-MW wind project in Morocco. 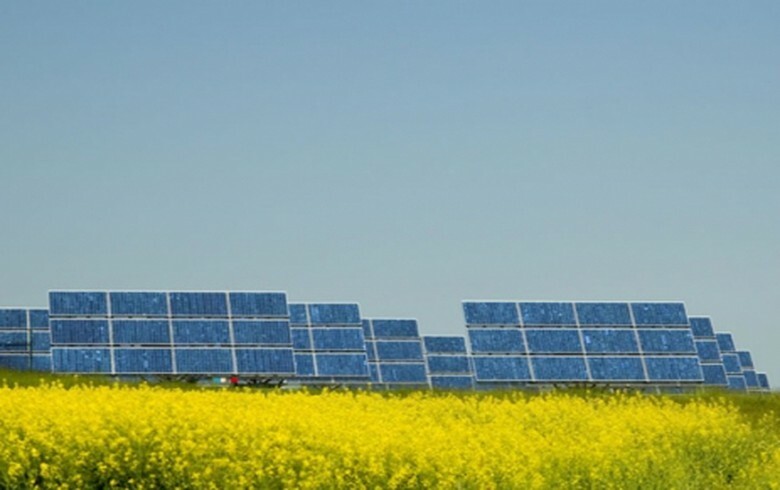 Soluna was created earlier this year to address the problem of cryptocurrency miners increasingly using fossil fuels to power their operations. 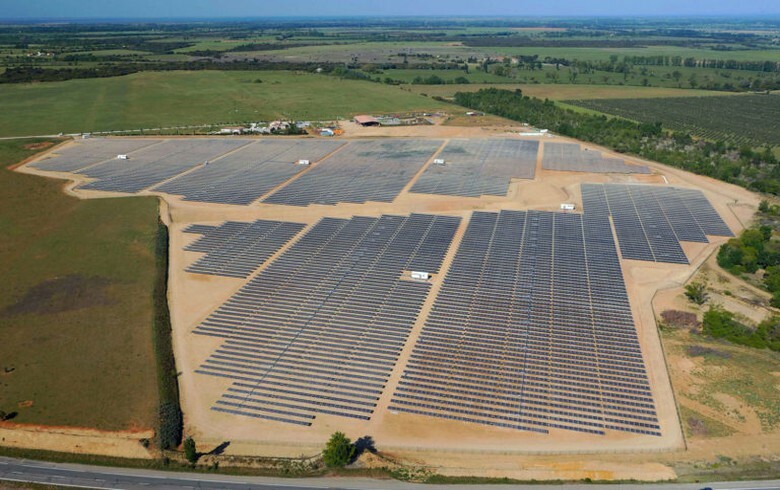 The purpose of the new company is to build computing centers powered by utility-scale renewable energy plants. The blockchain infrastructure firm’s flagship project in Morocco will be implemented on a 37,000-acre (14,973 ha) site in the southern part of the country. It is designed as an off-grid operation but Soluna expects the high-voltage transmission lines to reach the project site by mid-2019. 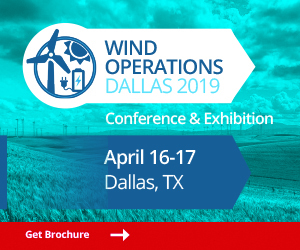 Brookstone’s portfolio company has acquired the rights to the wind project from local firm AM Wind, which is an affiliate of Germany-based Altus AG. The plan calls for the development of the project in a modular fashion called Pods, with each Pod comprising 12 MW of power generation, a storage system and a 6-MW cryptocurrency mining or blockchain computing centre. The first phase will consist of three such Pods, including wind turbines totalling 36 MW. 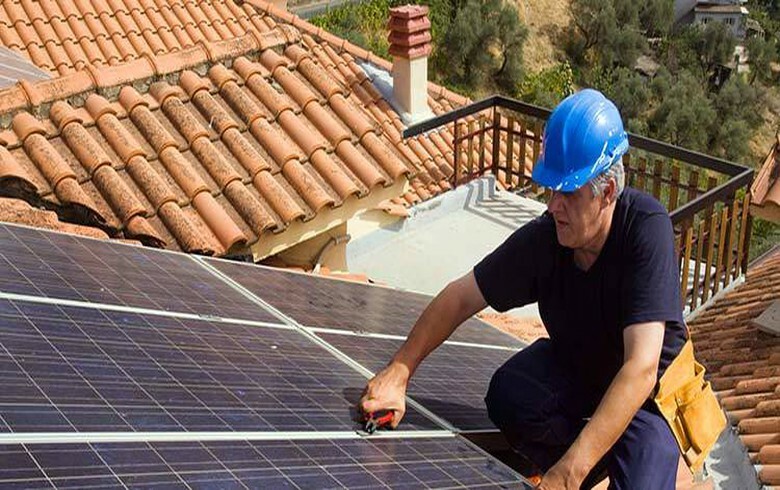 According to its white paper, the project already has in place certain permits, including one related to the environmental impact study, but Soluna notes it has to revise them to reflect certain factors such as the addition of computing facilities and battery storage. 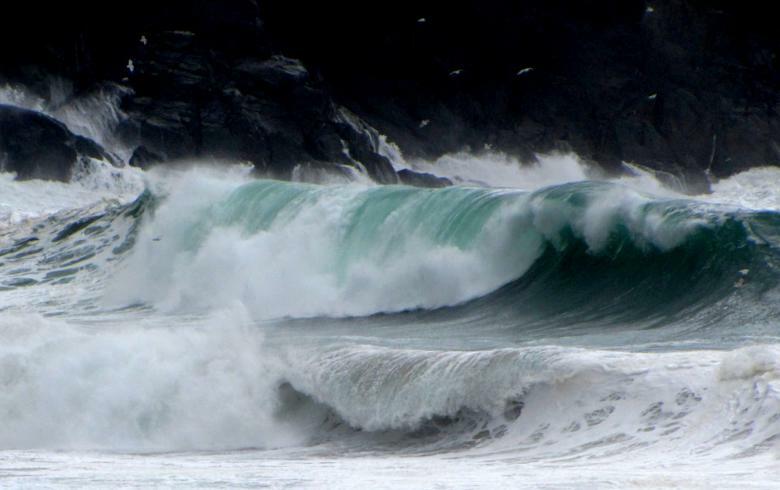 The company has appointed global engineering firm Mott MacDonald (MM) as its consulting engineer in connection with those planned revisions. 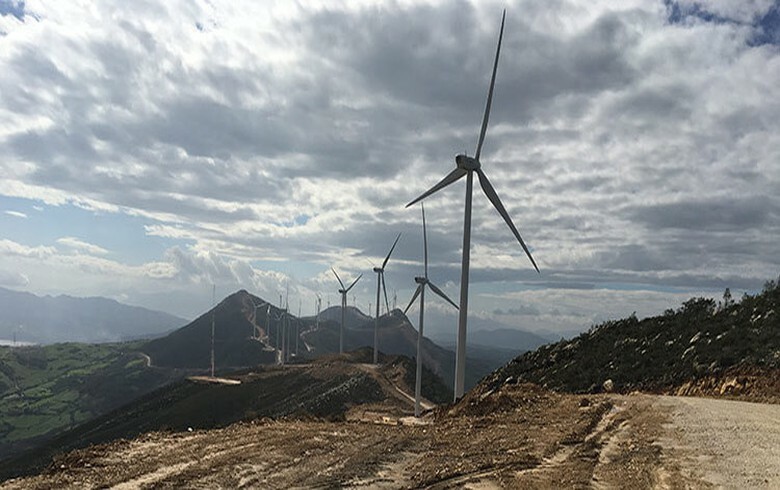 Soluna intends to award a single turnkey engineering, procurement and construction (EPC) contract that covers the supply and installation of wind turbines, civil works and balance of plant, as well as the delivery and installation of the battery storage units and control systems. 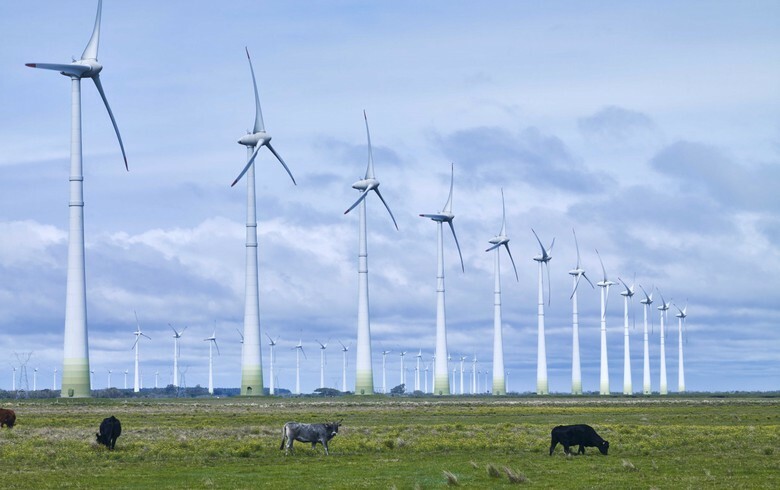 It has already made multiple consultations with sector majors such as Siemens Gamesa, General Electric (GE), Vestas and Goldwind. Michael Toporek, managing general partner at Brookstone, told Bloomberg that the company seeks to raise USD 100 million (EUR 85.4m) in an initial coin offering this year in order to finance the initial stage of the wind power complex. The entire development could cost up to USD 3 billion, according to the report.